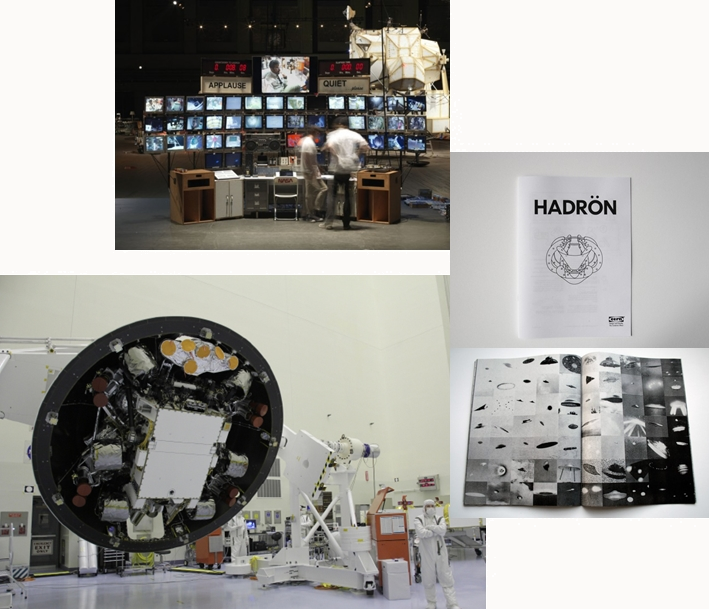 Images from Super/Collider, a "not for profit collective which promotes science through the creative industries. 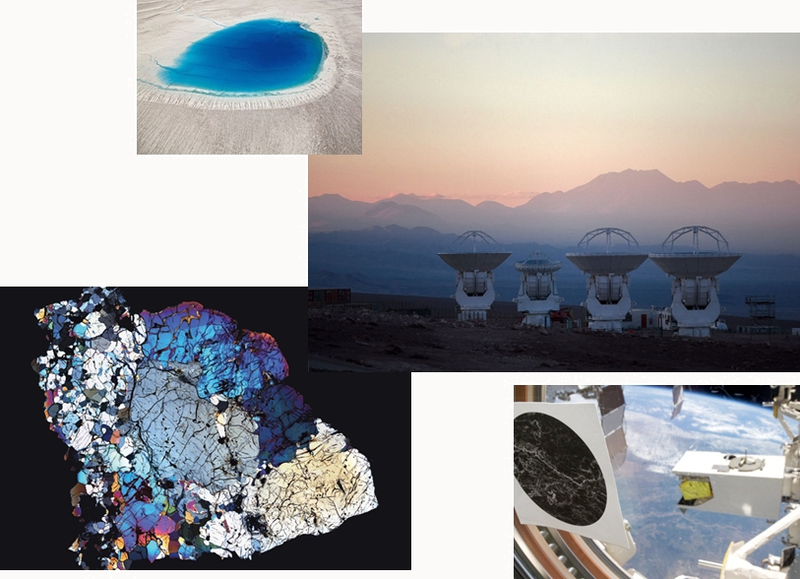 Working with illustrators, photographers, filmmakers, artists, designers and other creative folk we explore the myriad worlds of science - from geology and chemistry to astronomy and physics." Love the collaboration between science & art! The excitement of Curiosity landing on Mars on the 6th brought out the inner astronomer in me, even to the extent that I bought a proper space dedicated zine that day (yes I was that kid who at 13 asked a rather perplexed physics teacher whether the universe was infinite) Amazing moment in the development of our understanding of our solar system & what with the discovery of the Higgs earlier this year too, the universe. Pretty cool. 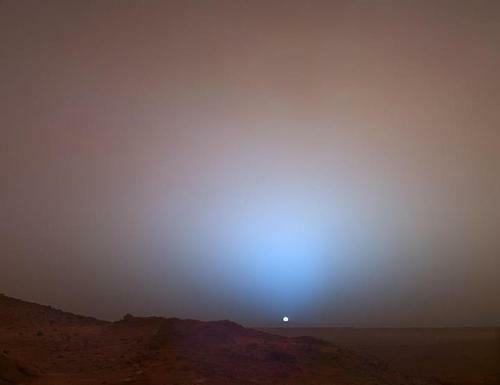 Sunrise on Mars + the first full resolution image from the Curiosity rover. The rim of Gale Crater (96 miles in diameter) can be seen in the distance beyond the pebbly ground. INCREDIBLE IMAGES non? o It would take 85 years to drive to Mars (at 65 mph), to Pluto, 6,200 years and, get this, 278 billion years to the centre of the Milky Way. o The nearest galaxy to the Milky Way is the Large Magellanic Cloud (160,000 light years), but the nearest spiral galaxy, and most similar, is Andromeda, at a distance of 2.5 million light years from Earth. o The Andromeda galaxy and the Milky Way are moving towards each other at 62 miles per second and they are on a course to merge together in 4 billion years time. o Mars has the largest crater ('Hellas Planitia'), mountain / volcano ('Olympus Mons') & canyons in the solar system. Olympus Mons is a whopping 14 miles in height (22,500 metres) which is roughly three times Mount Everest. 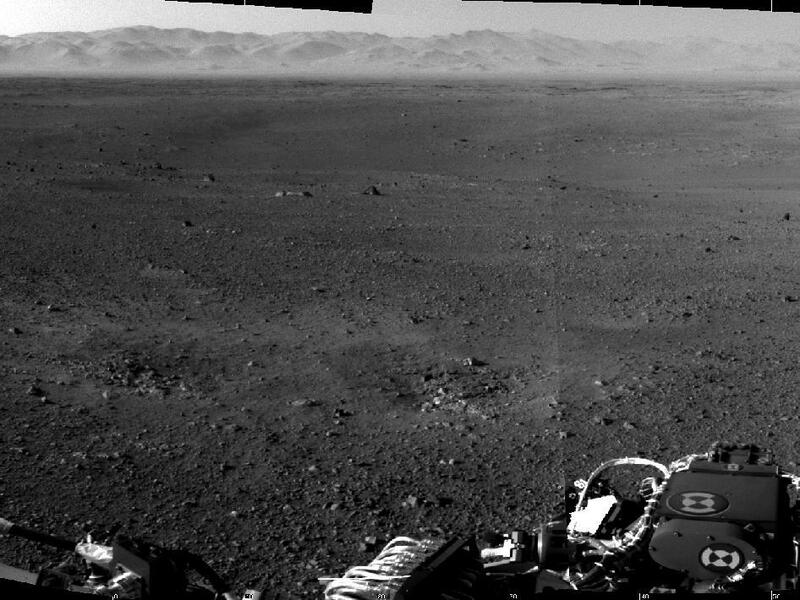 Mars is a cool planet.